In the last 40 years, while there has been no major breakthrough in the foundations of physics, aesthetic arguments have flourished into research programmes and society has spent billions of dollars finding no evidence to support these beautiful ideas. My colleagues argue that criteria of beauty are experience-based. The most fundamental theories we currently have – the standard model of particle physics and Albert Einstein’s general relativity – are beautiful in specific ways. I agree it was worth a try to assume that more fundamental theories are beautiful in similar ways. But, well, we tried, and it didn’t work. Nevertheless, physicists continue to select theories based on the same three criteria of beauty: simplicity, naturalness and elegance. How far can you push this programme before it becomes absurd? Well, if you make a theory simpler and simpler it will eventually become unpredictable, because the theory no longer contains enough information to even carry through calculations. What you get then is what theorists now call a ‘multiverse’ – an infinite collection of universes with different laws of nature. The Higgs boson, too, was born out of need for logical consistency. 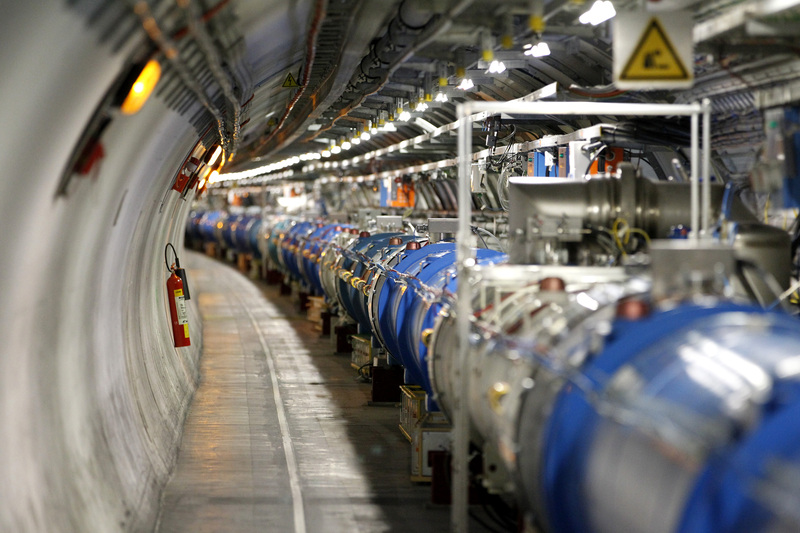 Found at the LHC in 2012, the Higgs boson is necessary to make the standard model work. 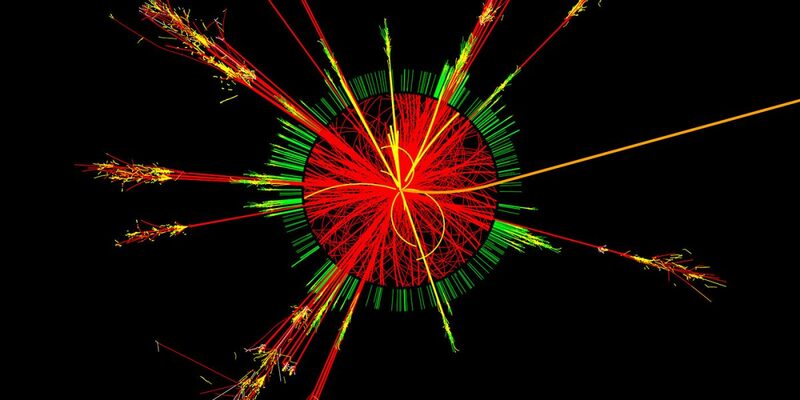 Without the Higgs, particle physicists’ calculations return probabilities larger than one, mathematical nonsense that cannot describe reality. Granted, the mathematics didn’t tell us it had to be the Higgs boson, it could have been something else. But we knew that something new had to happen at the LHC, before it was even built. This was reasoning built on solid mathematical ground.